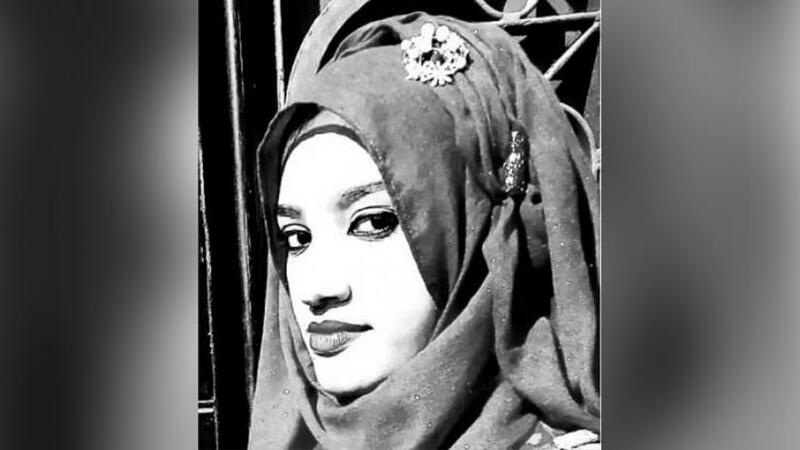 The Police Bureau of Investigation (PBI) has arrested one of the suspects in the Nusrat Jahan Rafi murder case, in Dhaka. 20-year-old Md Shariful Islam alias Sharif, one of the accused in the Sonagazi female madrasa student murder case, was detained in the capital's Kamrangirchar area on Wednesday (Apr 17) noon. Confirming the matter, Mymensingh PBI Additional Superintendent of Police (ASP) Abu Bakar Siddiqui said, “Sharif is one of the suspects in the Nusrat murder case." The number of arrested for the case now stands at 16. Nusrat, who was an Alim examinee, suffered 80% burns when she was set on fire—by four burqa-clad unknown assailants, who were allegedly followers of now-suspended madrasa Principal Siraj ud daula—on the roof of the institution at Sonagazi on Apr 6. She was attacked for refusing to withdraw a case her family had filed, last month, against Sirajuddaula, for sexually harassing and assaulting her. After she was set on fire, her family filed another case against eight people, including Sirajuddaula, on Apr 8. The 18-year-old girl died at Dhaka Medical College Hospital on Apr 10 after five days of treatment.